What is the best way to start the admission process? The best place to start is on our Admission Process page, located under the Applying menu. If you have additional questions, please feel free to contact the Admissions Office at (248) 645-3610. Which grades are the best "points of entry" for new students? Cranbrook generally has openings each year in every grade level except 12th grade. We admit the highest number of new students in the expansion grades: Pre-kindergarten, Junior Kindergarten, Senior Kindergarten, 6th grade, and 9th grade. Students may be admitted in non-expansion grades if space is available. All applicants should begin the application process in fall of the year prior to enrollment. Pre-Kindergarten applicants must be 3-years-old before September 1 of the year of entry. Junior Kindergarten applicants must be 4-years-old before September 1 of the year of entry. Senior Kindergarten applicants must be 5-years-old before September 1 of the year of entry. Grade 1 applicants who are not already enrolled in Kindergarten must be 6-years-old before September 1 of the year of entry. Each year, a number of highly qualified students apply to grades where we have limited space. Students who have completed the application process and are academically and socially prepared to join Cranbrook Schools may be asked to join Cranbrook's wait pool until space becomes available. 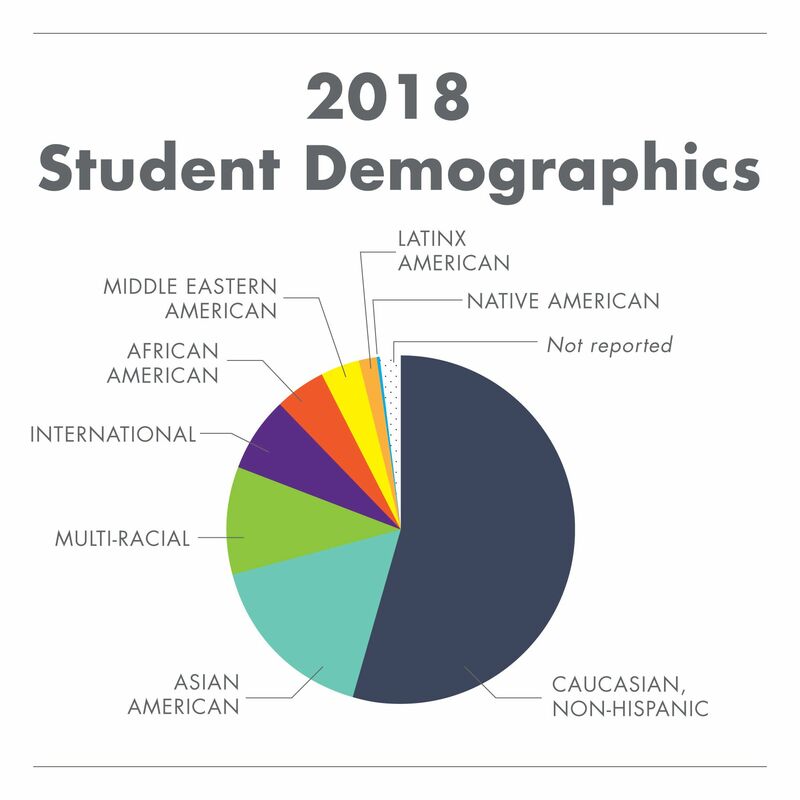 How diverse is the student population at Cranbrook Schools? How many students are in each division? There are approximately 1650 students enrolled at Cranbrook Schools. Middle and Upper School average class size is 16 students, with no more than 20 in an individual section. Do Cranbrook students wear uniforms? No, but there is a dress code that varies by division. Your admissions dean can provide details. To see the admission dean for your division, head over to our Contact Us page. Tuition rates can be found on our Affording Cranbrook page. The financial aid application process and instructions can be found on our Financial Aid Process page, located in the Affording Cranbrook tab. Financial aid at Cranbrook is distributed without regard to race, religion, or ethnic background. Eligibility for financial assistance is determined through careful and thorough analysis of the information provided on the Parents' Financial Statement (PFS) coupled with information provided from a copy of a family's federal tax returns. Will applying for financial aid affect my child's chance for admission? No. The admission decision is entirely separate and distinct from the financial aid process. A student's acceptance to the school is based solely on merit without regard to the need for financial aid. Will my child receive a similar grant in future years? All Cranbrook students are expected to demonstrate diligence in their academic subjects, maintain high citizenship standards, and contribute positively to the school community. Financial aid awards are reviewed annually on the basis of the family’s current financial status. Typically, if your financial status has not changed, your grant will remain the same. Does Cranbrook offer merit scholarships? The majority of Cranbrook Schools' financial aid grants are based on a family's demonstrated financial need, but we do offer a limited number of merit scholarships. Students who wish to be considered for scholarships must first apply to Cranbrook Schools. To learn more about the merit scholarships, click here. What if our family experiences a financial emergency while our child is attending Cranbrook? By the time the school year starts, our entire financial aid budget for that year is spent. However, we are sometimes able to help families whose circumstances have changed dramatically by granting them financial aid for the next academic year. Cranbrook Schools does not provide student loans. Our families sometimes procure loans from other sources.